Ford is finally getting round to renewing its B- and C-segment car line-up. 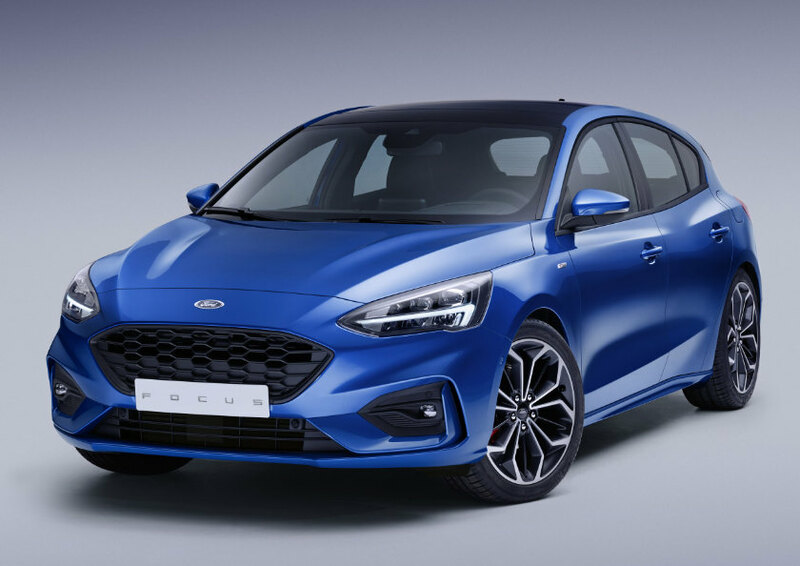 The new B479 Fiesta is already on the market, and now it’s the turn of the Focus, going into its fourth generation. 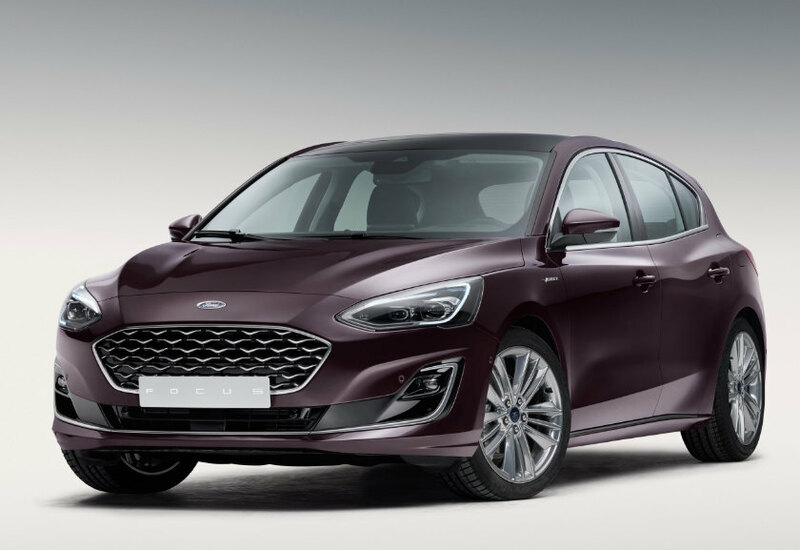 Codenamed C519, the Mk IV Focus looks more solid, with swoopier bodywork—not unlike the change in the early 1970s from the Ford Cortina Mk II to the Coke-bottle-line Cortina Mk III. 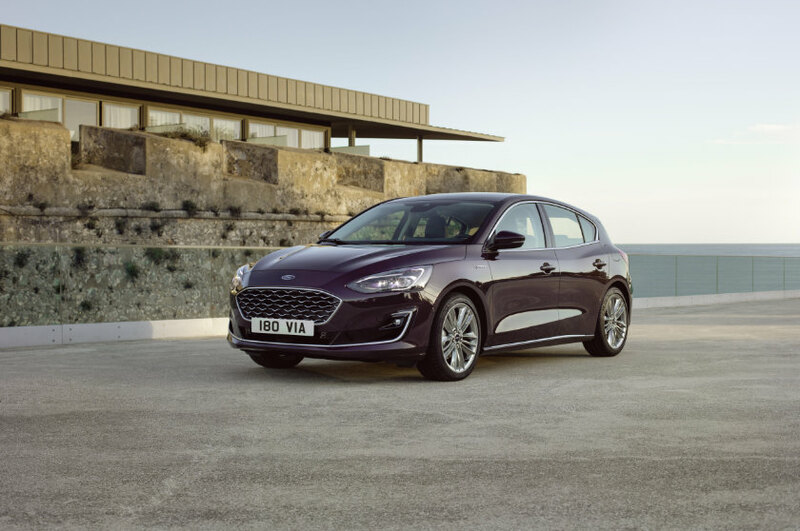 Except under the exterior are real technological and engineering changes: Continuously Controlled Damping, a more rigid body, curve and sign-based lighting that adjusts the headlamp patterns, a revised Active Park Assist, wireless charging, an embedded modem, and a head-up display, the first time the feature has appeared for a European Ford. 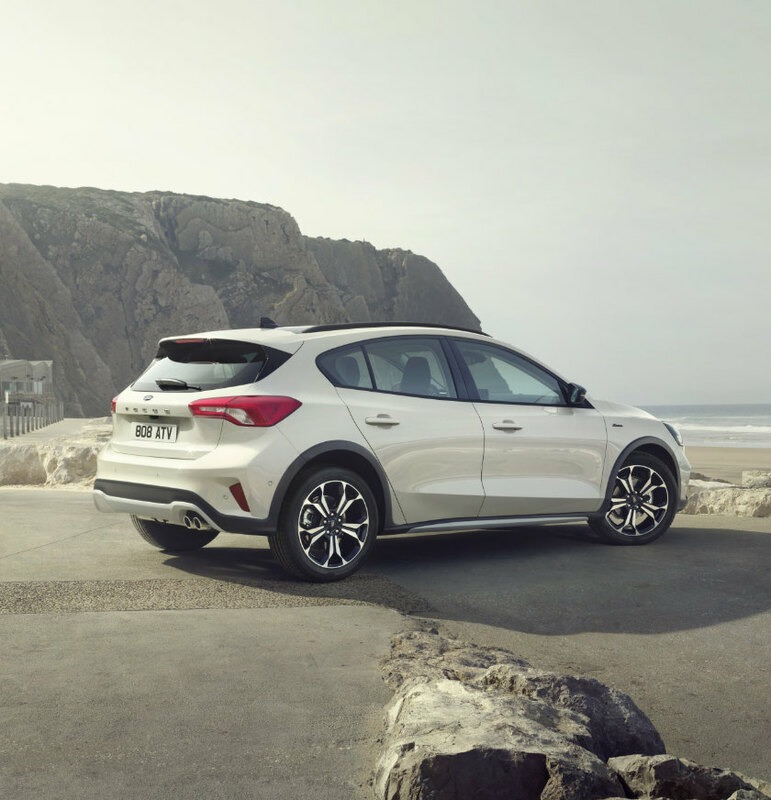 The new Focus also boasts Evasive Steering Assist, which helps drivers steer around stopped or slower vehicles to avoid collisions. Its adaptive cruise control, which works up to 200 km/h, now has Stop & Go (which can bring the car to a complete halt), speed-sign recognition, and lane-centring. The system also has pedestrian and cyclist detection, and brakes are applied if the driver does not respond. 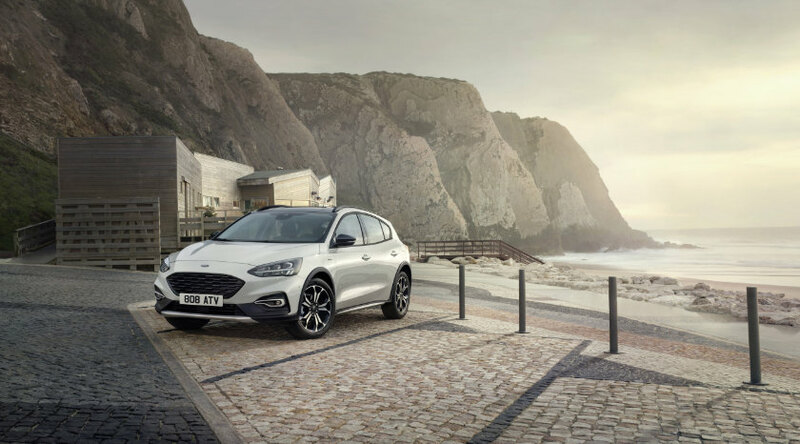 Ford’s Sync 3 system, compatible with Apple Carplay and Android Auto, is mated to an eight-inch touchscreen, and the Focus comes equipped with B&O Play audio. 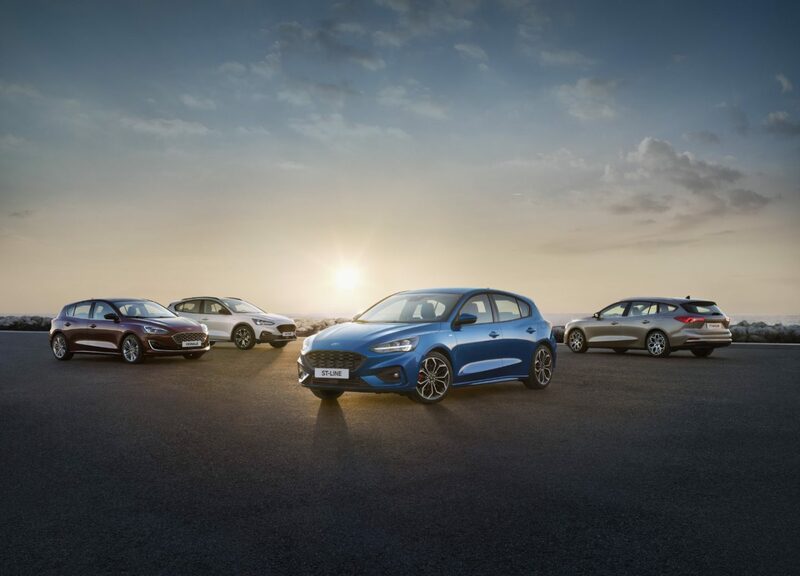 With Continuously Controlled Damping, Ford believes the new Focus is one of the best handling C-segment cars out there, challenging the SEAT Ibiza and Volkswagen Golf, among others. An isolated rear subframe adds to the refinement. In Germany, Austria and Switzerland, the Focus’s Wrong Way Alert system uses map data and a windscreen-mounted camera to warn drivers if they’re heading the wrong way down a road. The camera detects if the vehicle has been through two no-entry signs on a motorway ramp. 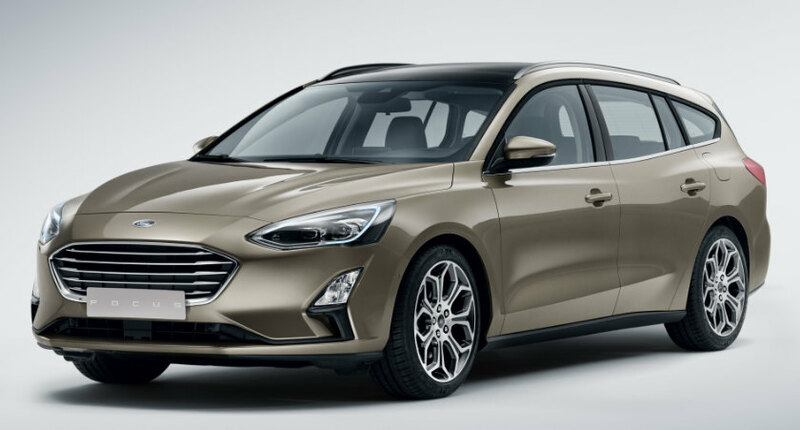 And if you’re still unfortunate enough to be involved in an accident, the Focus has post-collision braking to reduce the chances of a secondary collision. The more muscular, mature styling sees a visually longer bonnet, giving the Focus more premium proportions. The wheelbase has been extended by 53 mm to 2,701 mm, and a larger tyre diameter has been allowed for, which helps lower the appearance of the C519. The short overhangs also help with the Focus’s stance. 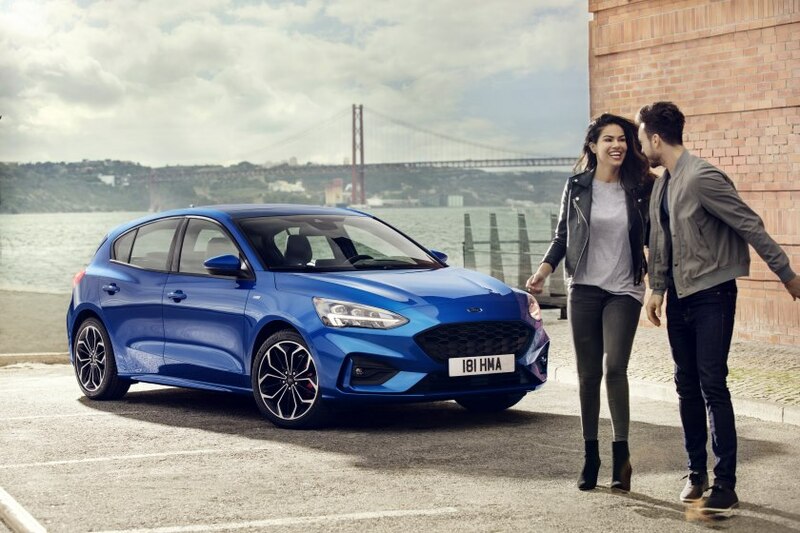 The drag coefficients are, reportedly, 0·250 for the four-door and 0·273 for the five-door, which Ford claims are best-in-class figures. 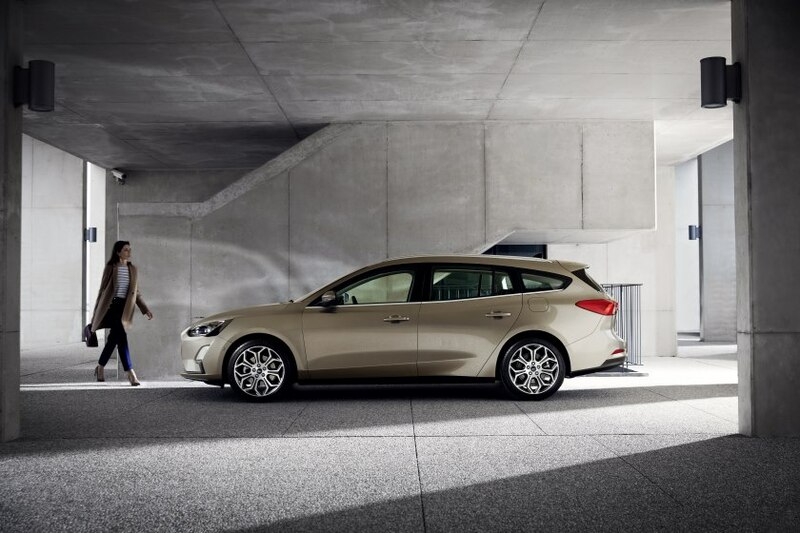 Down the back, the Focus name appears spaced-out in all caps across the rear hatch, also in the quest to create a more premium feel for the model. Engines are improved, with 1·0-litre and 1·5-litre petrol units, equipped with cylinder deactivation to save fuel, and 1·5- and 2·0-litre diesels. The eight-speed automatic transmission is controlled with a rotary dial, taking a leaf out of Range Rover’s book. 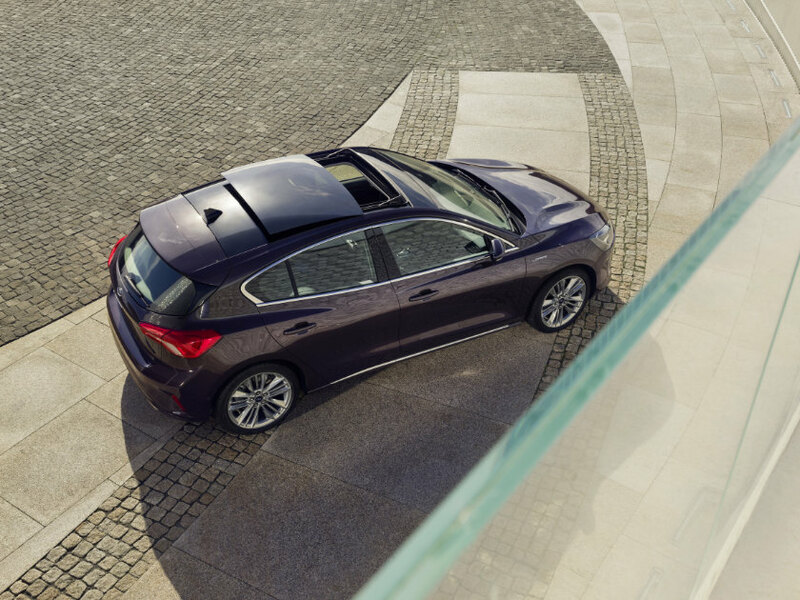 The cars are lighter than the outgoing models, with a maximum reduction of 88 kg when comparing models. 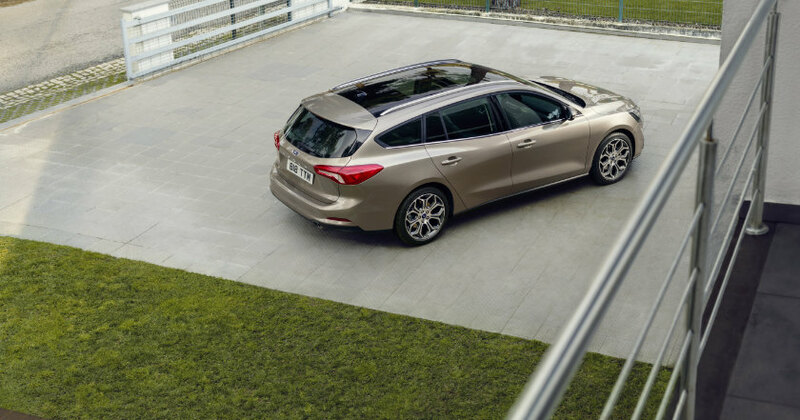 Trim levels are Trend and Titanium, with Vignale the top luxury model. ST Line does the sporting honours for now, with suspension lowered by 10 mm. 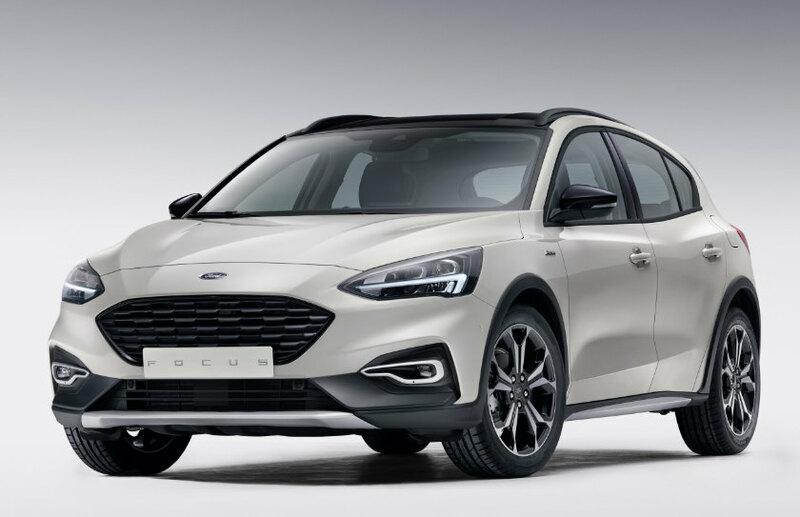 In addition, Ford has débuted a Focus Active crossover, essentially a Focus with increased ride height and cladding—think of it as Ford’s take on the old Rover Streetwise (MG 3 SW for our Chinese readers) and the Volkswagen Cross Polo, albeit a segment up.